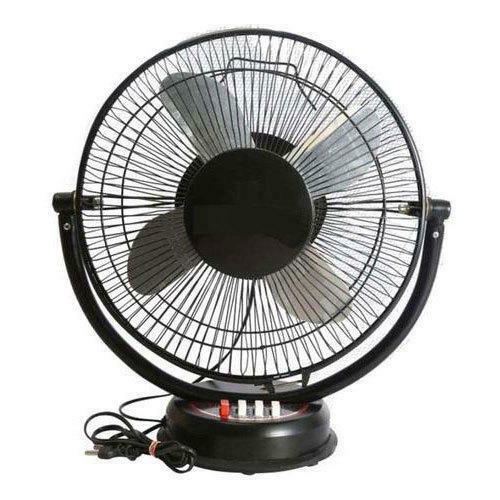 Due to rich industry skill and experience, we have been accomplished to provide our valued customers the best quality range of Table Fan. Established in the year 1979 at Delhi (India), we “Ampro Industries” are Sole Proprietorship (Individual) based company, engaged in Manufacturing, Trading and Wholesaling of Electric Components and much more. Our company is Sole Proprietorship (Individual) based company. We have achieved a perfect position in the industry under the direction of our Proprietor, “Ronit Doshi”,.